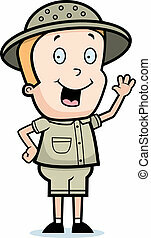 Explorer waving. 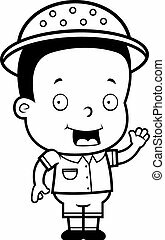 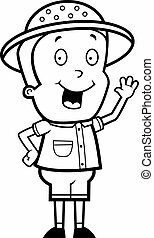 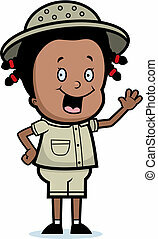 A happy cartoon child explorer waving and smiling. 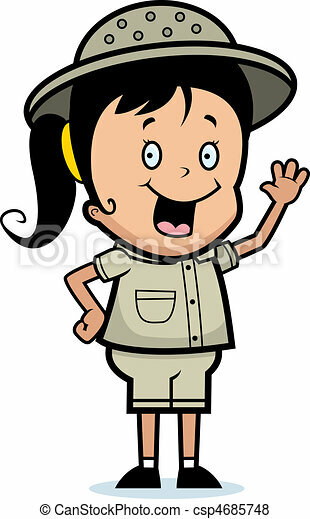 A happy cartoon child explorer waving and smiling. 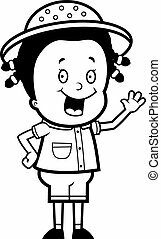 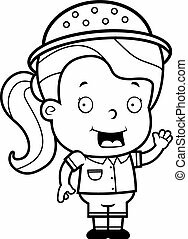 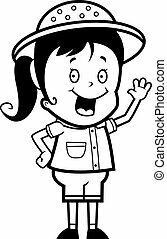 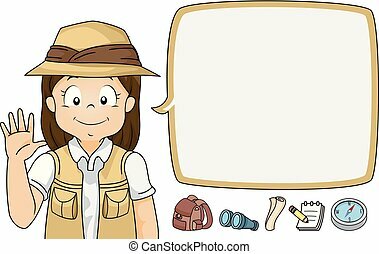 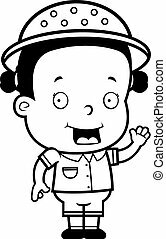 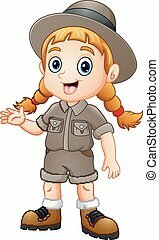 A happy cartoon girl explorer waving and smiling. 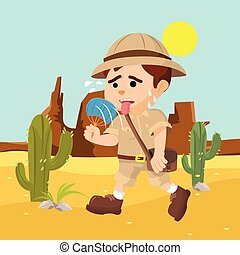 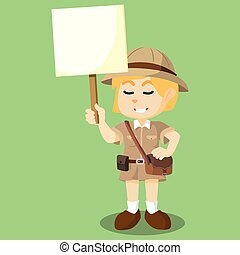 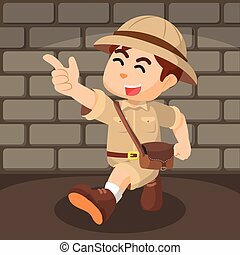 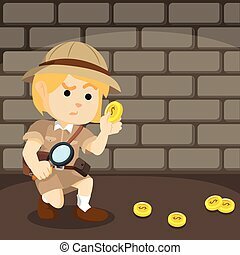 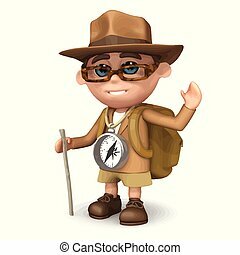 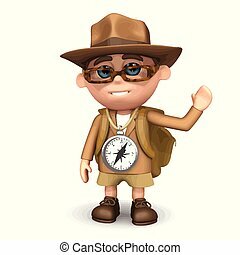 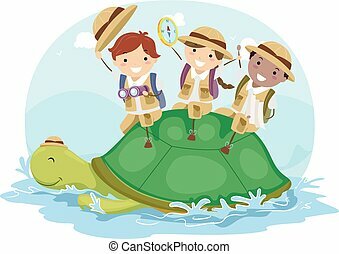 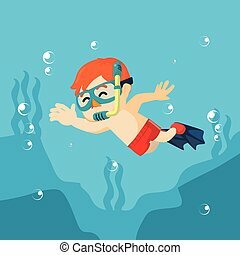 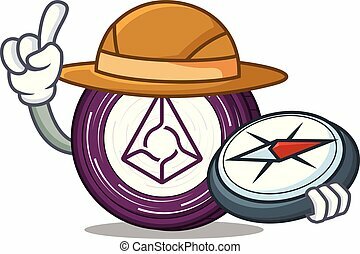 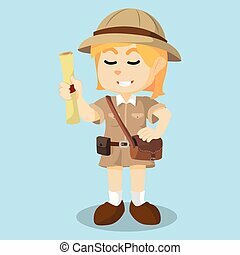 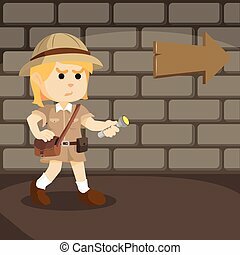 A cartoon illustration of an explorer waving. 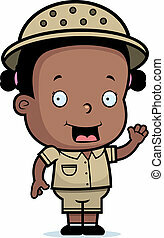 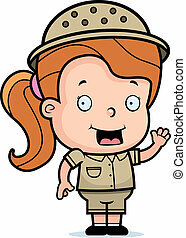 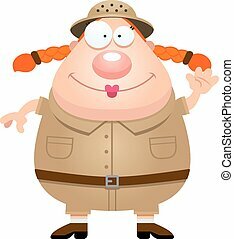 A happy cartoon safari girl waving and smiling. 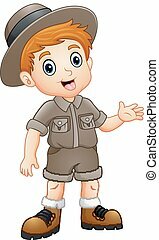 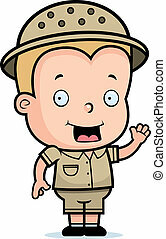 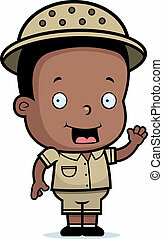 A happy cartoon safari boy waving and smiling.